So, lately you’ve been feelin’ it. That feeling inside that people talk about when they’re yearning to turn their passion into a full time career. If you know this feeling well, you’ve probably been thinking about it for a long time. You know what you want to do, you know what you have to do, but you’re just not sure which steps to take first. Once you are filled with entrepreneurial spirit, it’s pretty tough to shake – you’re ready to work for yourself – setting your own schedule and answering to no one but you. When that feeling starts to take over and when you know the time is right – you’re experiencing signs that you might be an entrepreneur in the making. Not sure if you have what it takes? Let’s take a look at a few of the signs that just might confirm your destiny as a business owner. You march to the beat of your own drum. People have always given you props (or the opposite – a hard time!) for doing things your way – no matter what. Despite what others say or what everyone else is doing, you see an alternate path and you go for it. You’re path might not always be the shortest distance or the fastest route, but you know it’s the right path for you. You’re always ready for more. Doesn’t matter what it is, no achievement is the end of the road for you. Of course you’re thrilled when you reach milestones in your career, family or life, but as soon as the moment of glory passes, you are onto the next. You are always ready to tackle your next goal, make another dream a reality or simply move on to bigger and better. Entrepreneurs never stop dreaming and they never stop chasing the next big thing. If you find yourself constantly wondering what’s next, you are an entrepreneur in the making. Turning your passions into a business isn’t just about doing something you love, it’s about achieving financial freedom. You are ready to make the income you dream of, and you don’t want that to be controlled by big business or the confines of waiting years for promotions and raises. You want that six-figure salary, you want it now and you’ll figure out exactly how you’re going to get there. You always want to be in charge. This is a tough one – because you know deep within that you also need to work on being part of a team – but sometimes your teammates just don’t move at the same rapid pace you do. When you’re ready to get a job done, you know how you want to approach it and you jump right in, ready to get your hands dirty and make something out of nothing. You know, deep down, that learning to delegate is necessary, but that doesn’t stop your burning passion to go for it. So, what do you think? Do any of these signs sound familiar? 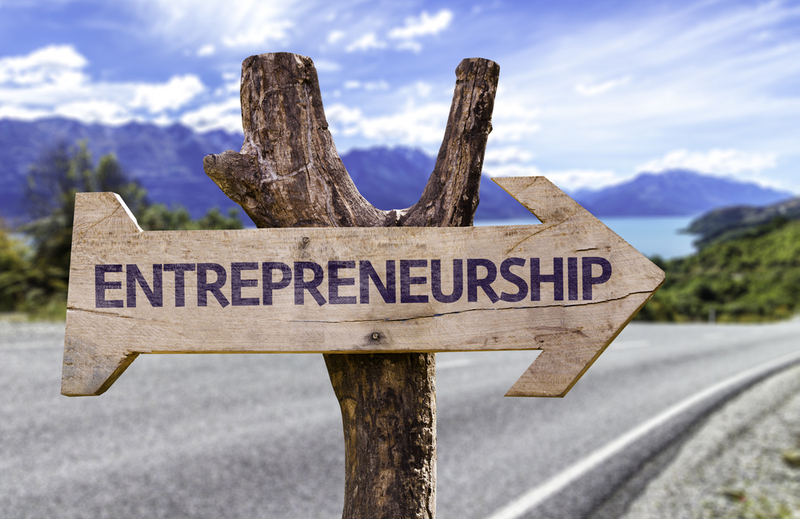 Could you possibly be an entrepreneur in the making?